As we know Eid is coming and these days all the ladies are busy in shopping. Some ladies are buying dresses. 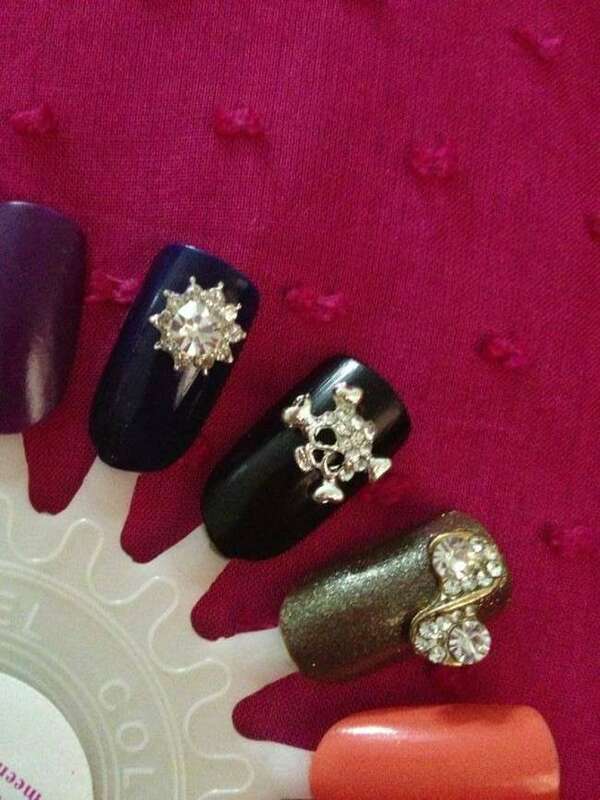 Some ladies are busy in getting charming jewellery. Others ladies are buying shoes with affordable prices. There is huge crowd everywhere in the markets and shopping centers. 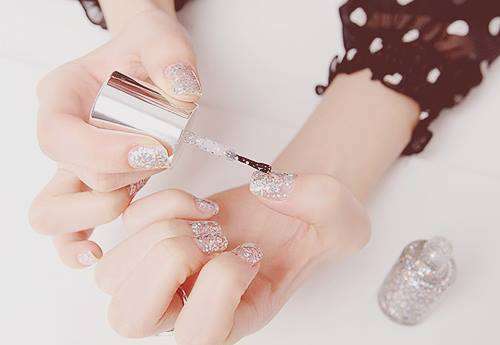 All the women and girls are busy in beautified their self. They put on mehndi onto their hands. Everything is colourful and charming. In such conditions, our women never forget to beautify their hands. 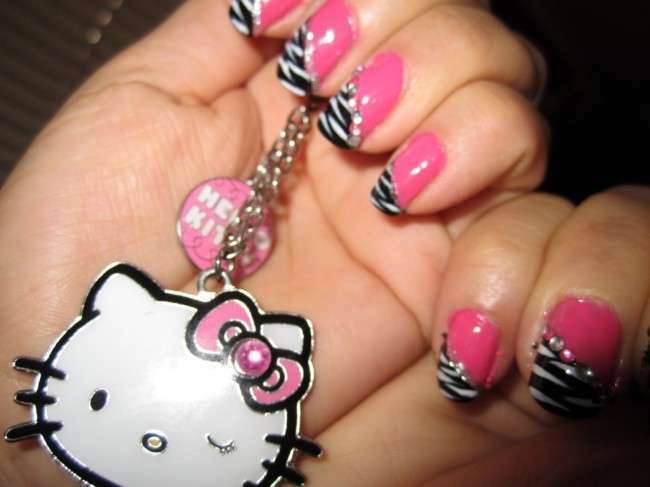 To keep their hands look beautiful they use awesome nail paints. 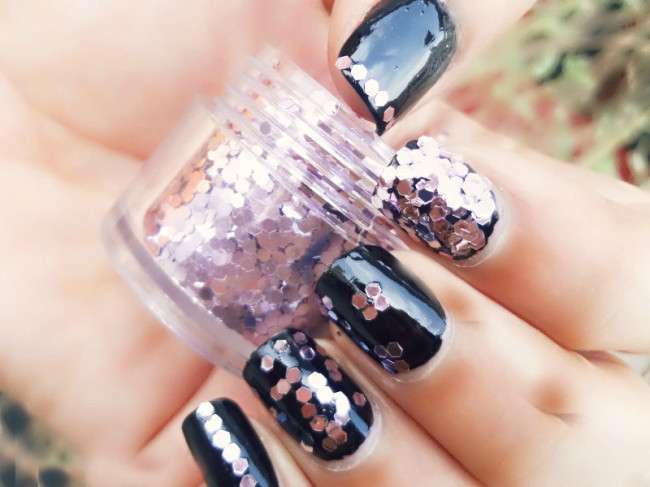 For the fashion loving ladies there is lot of choices and designs that are available in nail paints.Ladies keep them self beautiful and ready for every occasion. Our ladies are very much concerned about their beauty and fashion. 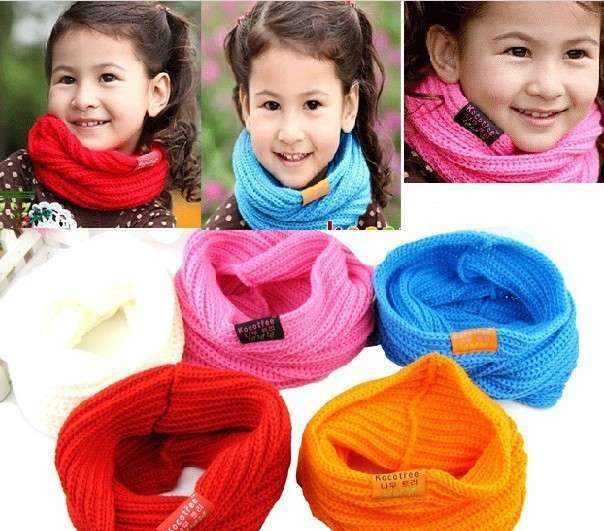 They love to keep themselves stylish and up to date with the fashion. 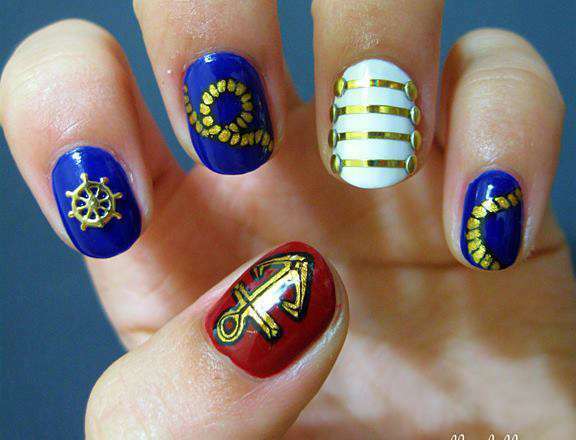 Here are some fancy nail arts. 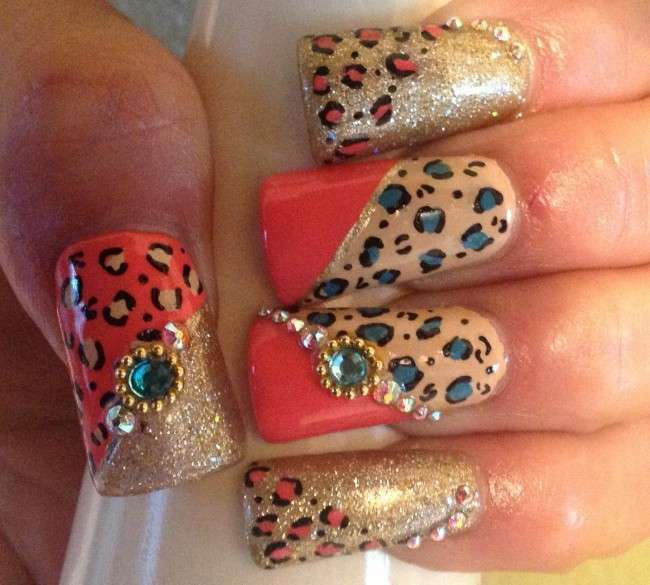 Sometimes it is difficult to choose the perfect nail art for the outfit. The only reason is that there is the availability of countless choices and charming colors schemes. 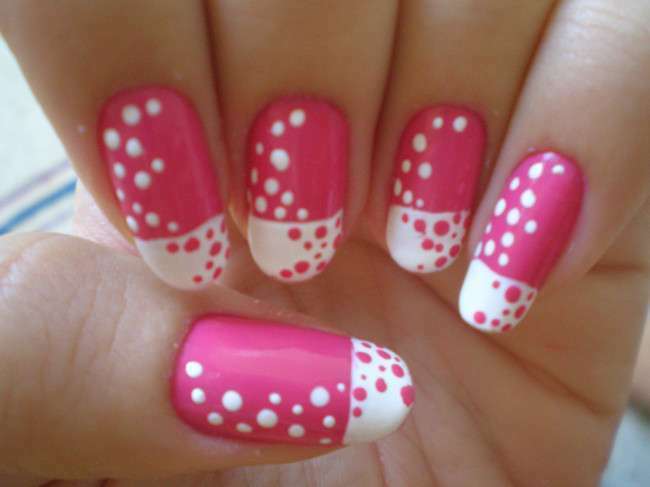 Then comes the Pretty baby pink nail art. 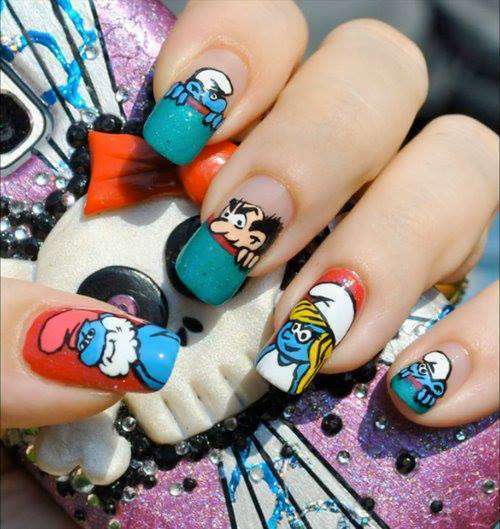 It is the nail art for little girls who want to beautify their hands. 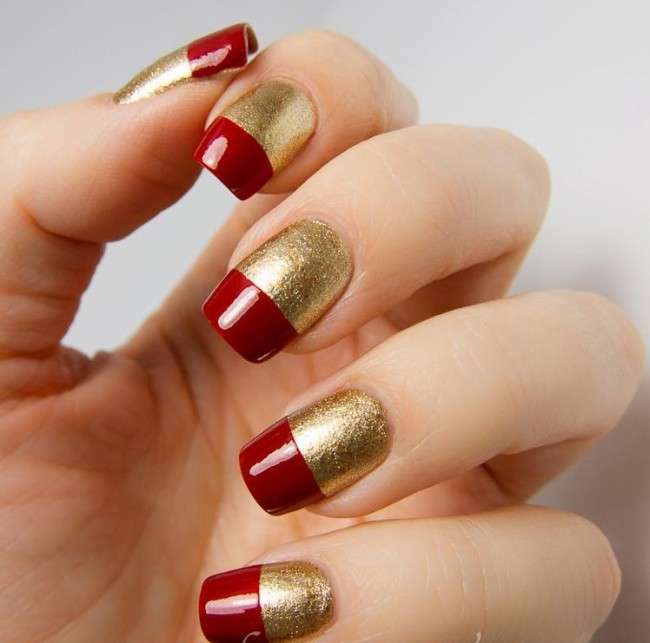 Nail art is the part of fun, you can draw different design on your nails.If you feel difficulty in nail paint try painting a set of artificial nails instead of your own nail. 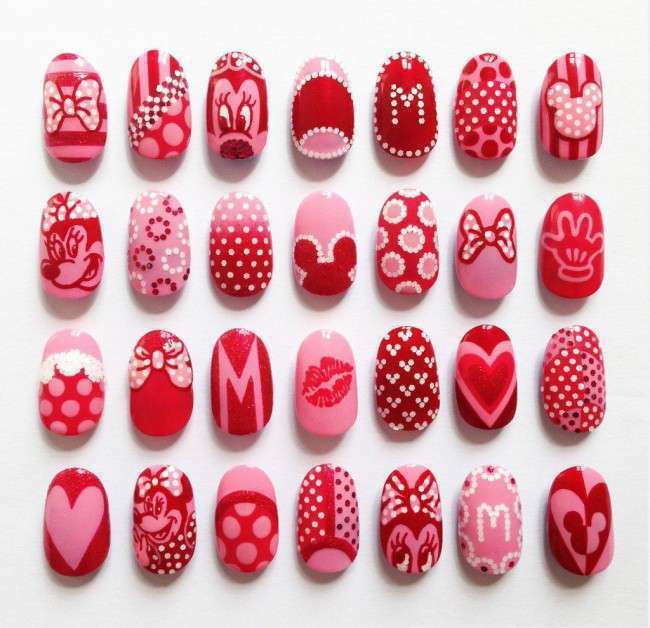 If you can’t make the design on your nail, then, all you have to do is smooth the stickers onto your nails and file away the excess. 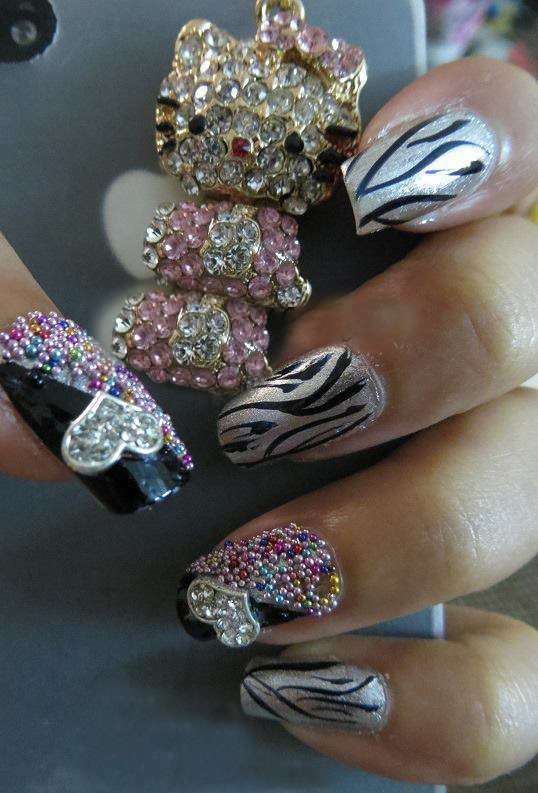 Nail art is loved by every girl and women but different woman have different favorite nail arts. 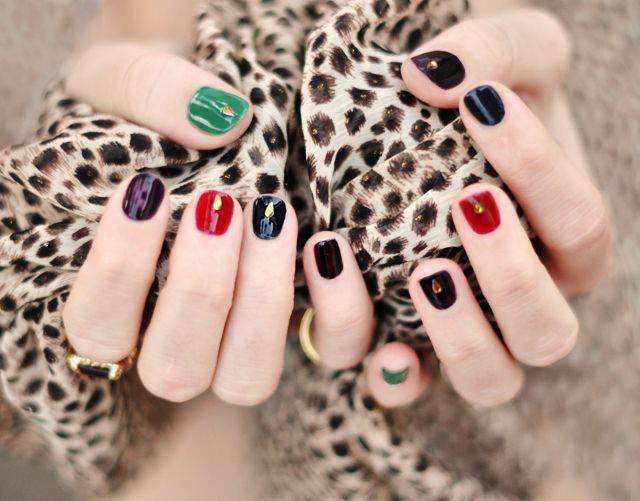 Most of the ladies used to apply nail art for the party. It looks elegant and stylish.